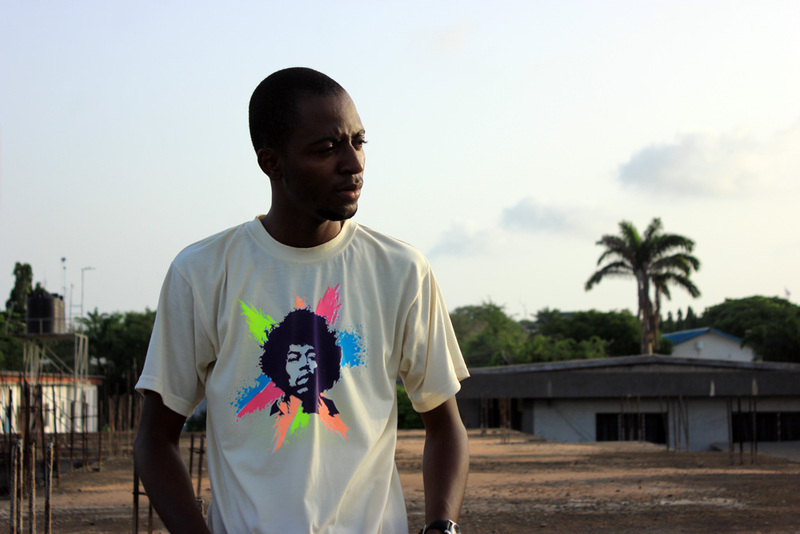 We’ve been fans of Ghanaian music producer Julian Nicco-Annan aka DJ Juls for a minute now. That affection got way deep with a mere listen of his latest opus – The Jungle Book Beat Tape 2. That joint is the truth. Juls has been dropping mixtapes throughout 2011/2012 like his life depended on it. Meanwhile he’s making life a lot happier for the rest of us with a revivalist soul music that blends nostalgic Ghanaian music + childhood stories with a fresh energetic corps of young hip hop artists. Juls composes brilliant soundscapes with a little help from Sarkodie, Wanlov, Lady Jay, Bils Rayoe, EL and Kay Ara, among others. 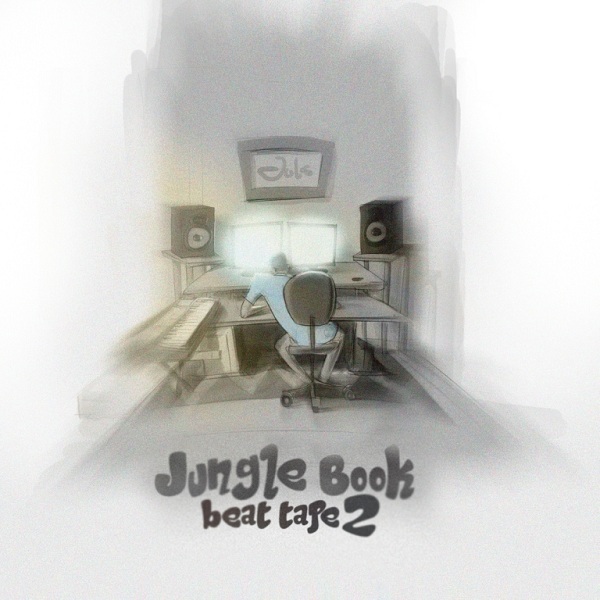 Juls – ever cool, calm + collected unless he’s going off on Twitter about a rapper or footballer who’s jacking up his love for the game – releases The Jungle Book Beat Tape 2 on his earth day. Download your free digital copy right here and spread the love. 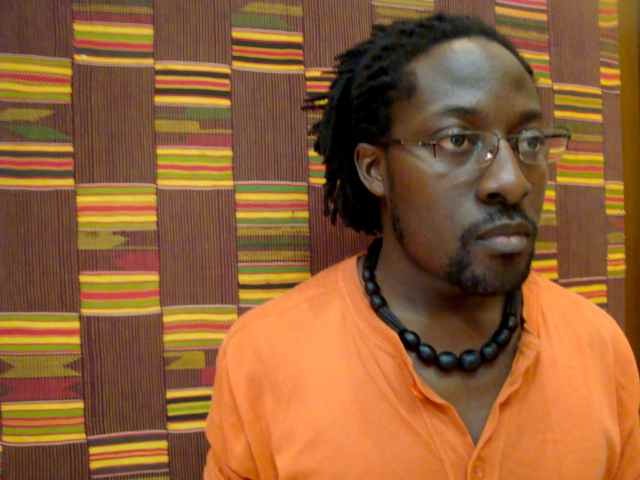 We caught up with the globe-trotting Nii Ayikwei Parkes on a recent getaway to Ghana visiting family (“To the Batcave, Robin!”). 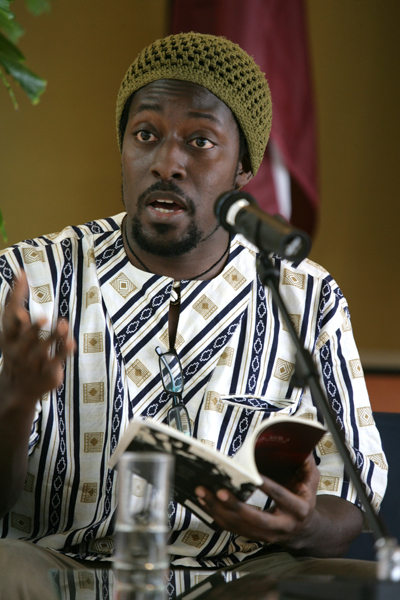 The performance poet, editor and author is behind many of the coolest literary events happening in the UK like the African Writers’ Evening Series at Poetry Cafe in London. His debut novel, Tail of the Blue Bird (2010), is a detective thriller that pulls apart the delicate ties binding urban and rural space, community and difference, mysticism and modernization in Ghana. Check out what Mr. Parkes had to say during our rap session. 5 Questions. 5IVE ON IT. ADA: How did you fall in love with the word (spoken + written)? Parkes: I grew up in a loud household – everyone’s always talking and cracking jokes, laughing, so it was natural. I was born in England. I grew up in a house where Ga was spoken and outside English was spoken so there was a curiosity about languages that came out automatically as a result of that contrast between indoors and outdoors. My parents spoke English and everything but at home they spoke Ga with us and I do that with my kids, too. 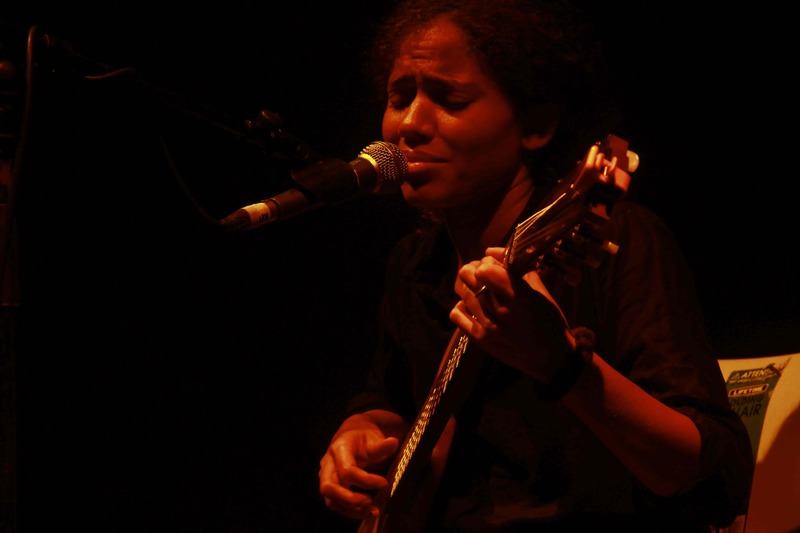 We moved to Ghana when I was four and again it was a huge contrast because suddenly there was ten times more languages and I think because of that I would repeat things and you fall in love with words – with the music of words – by repeating things. Someone would say something in Ewe and I’d want to repeat it and then in Twi and I’d want to repeat it and I think that’s where it started. 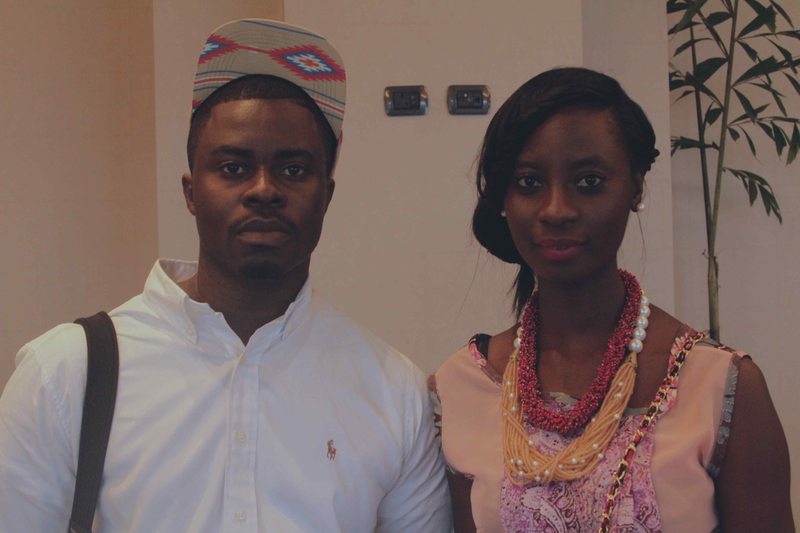 ACCRA [dot] ALT was on hand for the first annual Ghana Fashion + Design Week festivities last weekend in Accra. 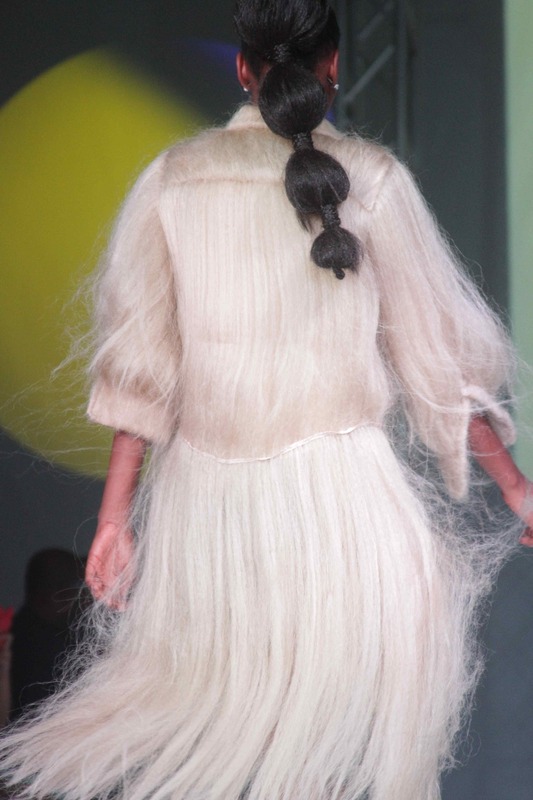 Check out our feature photos from the show. 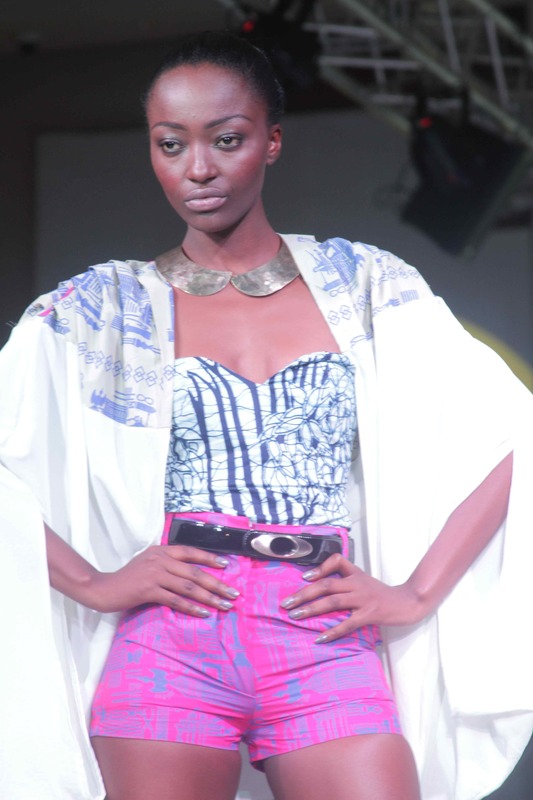 We are ALL OVA Accra girl Nelly Hagan -Aboagye‘s super fly design line, DUABA SERWA. 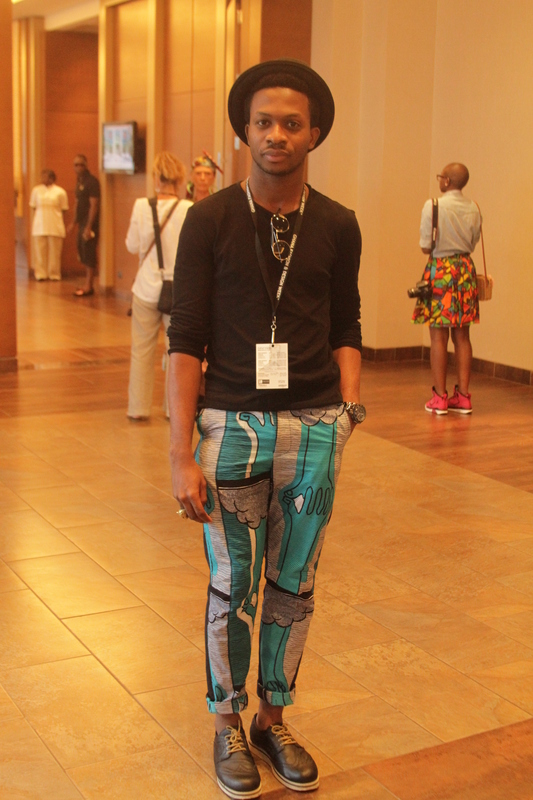 ACCRA [dot] ALT was in the middle of all the Ghana Fashion + Design Week fun last weekend in Accra. 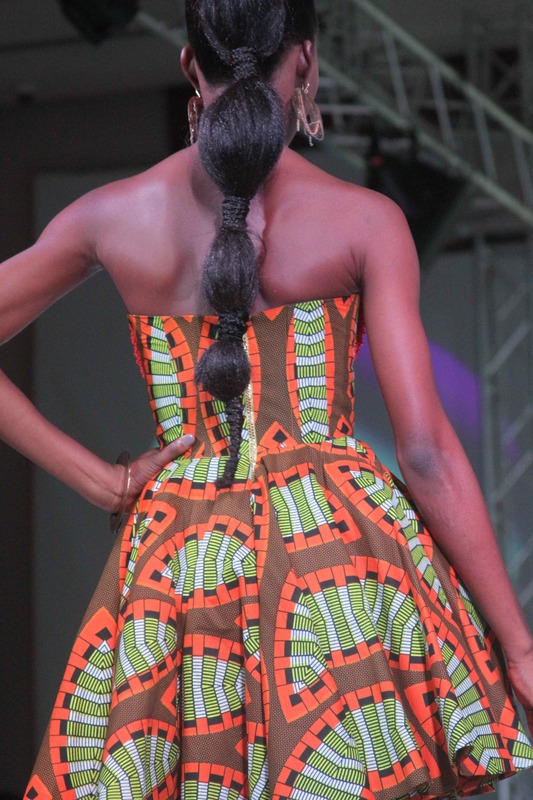 We took some great photos at the event and we would like to introduce you to a young Ghanaian-German designer by the name of Sarah Duah. 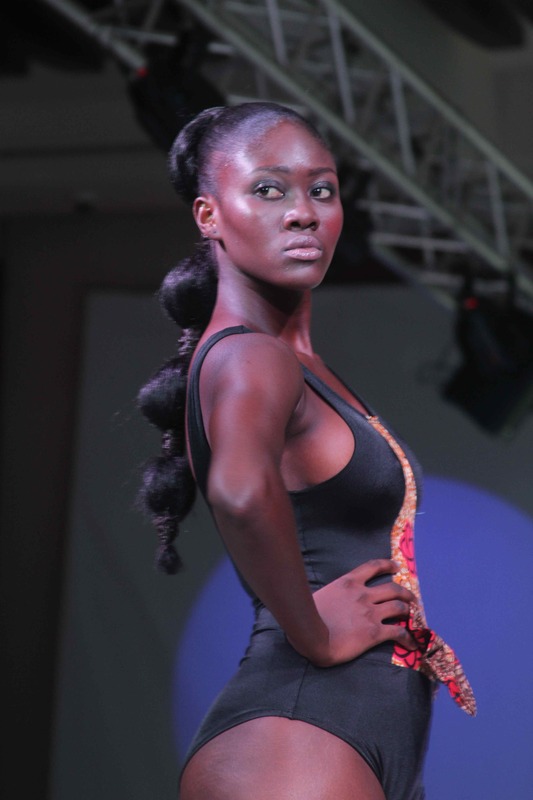 ACCRA [dot] ALT was on the scene for Ghana Fashion + Design Week last weekend in Accra. We took photos of some of the illest designs in the house. Have a look for yourself! 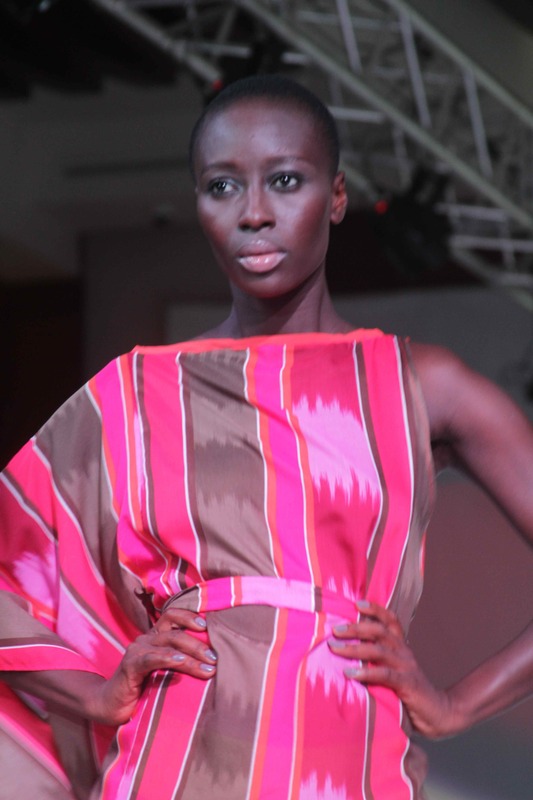 ACCRA [dot] ALT was front and center at Ghana Fashion + Design Week last weekend in Accra. Check out our feature photos from the event. FUNKY COLD MADINA is not only the name of Tone-Lōc‘s 1989 hip hop classic but a fitting reference to two of Ghana’s most ice cold emcees (*however, Lōc’s version is spelled Medina). 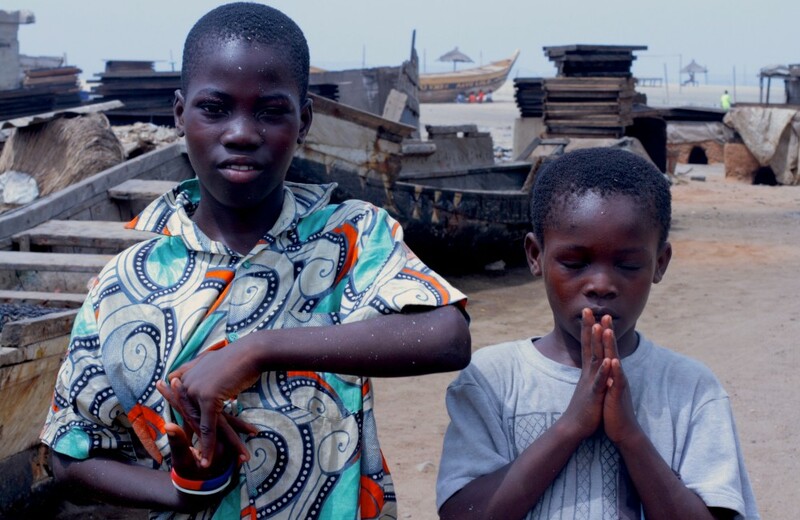 M.anifest and Lyrical Wanzam – who both grew up in the Accra suburb of Madina – team up and trick out this track about having fun with life, “Sheygey Reasons” (pidgin for “for foolish reasons” or “for the sake of it”). Producer Kwam1 flips highlife upside down with Vis-a-Vis + K. Frimpong’s 1977 muse “Obi Agye Me Dofo” (Someone Has Taken My Lover). The MCs have had a succulent mango kind of year. M.anifest created new music for the Rocket Juice + The Moon album (released in March 2012) performing with Damon Albarn (of the Gorillaz), Tony Allen, Flea, Erykah Badu, M3NSA (of FOKN Bois), and Fatoumata Diawara. 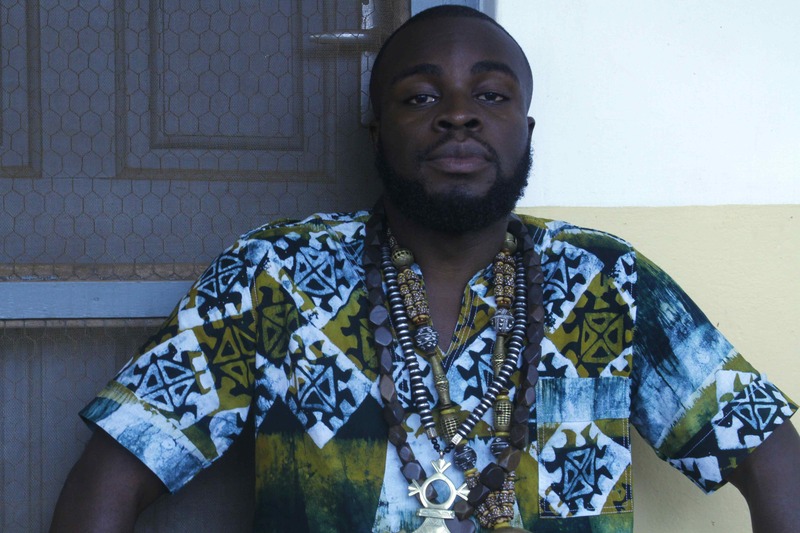 In June M.anifest performed live on Big Brother Africa 7: Stargame! 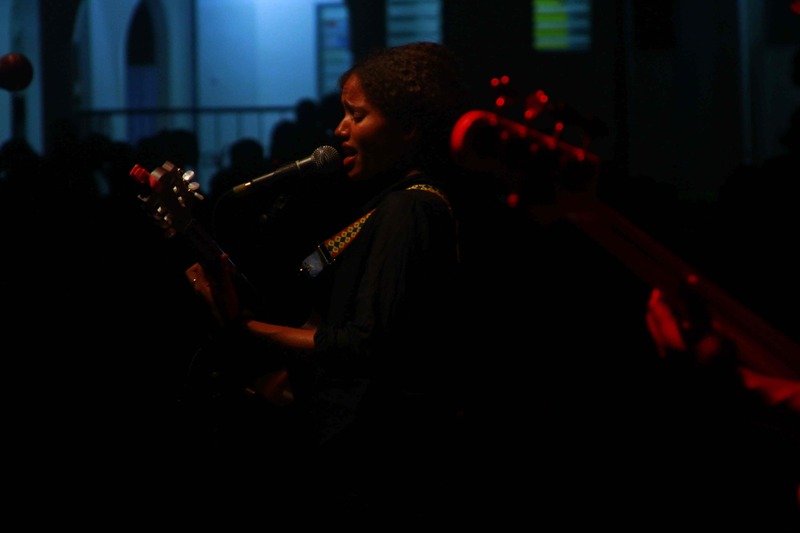 for millions of television viewers continent-wide and just last month he jam-packed a show at Africa Express in London. 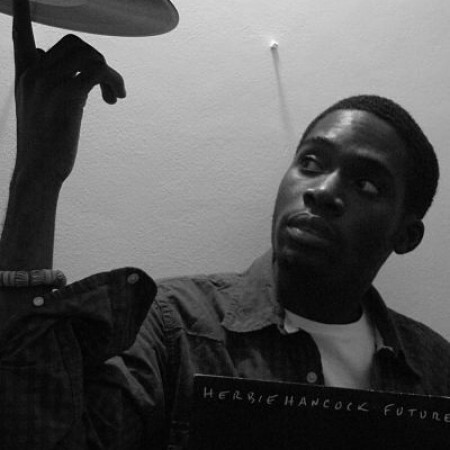 Word on the street is that Wanzam is beginning work on his first EP project. His AfroPolyTank mixtape received 10,000 downloads in the first week of its release in February 2012 causing cats to sit up right and take notice. The lyricist is signed to the management label Fullish Art and record label, Cryme Records. BUMP this joint in your speakers. For sheygey reasons.